What in the Horse Hell is THAT? Welp, LobShots mystery solved… now I know how those Amish buggies were able to flee the scene of the crime so damn fast. 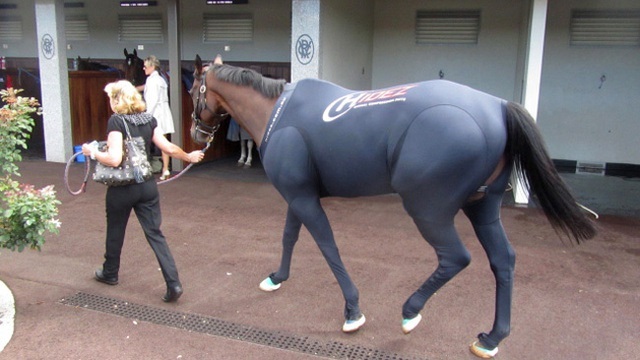 Musta been wearing this extra creepy horse compression full body suits. Easily the weirdest thing I’ll see today. 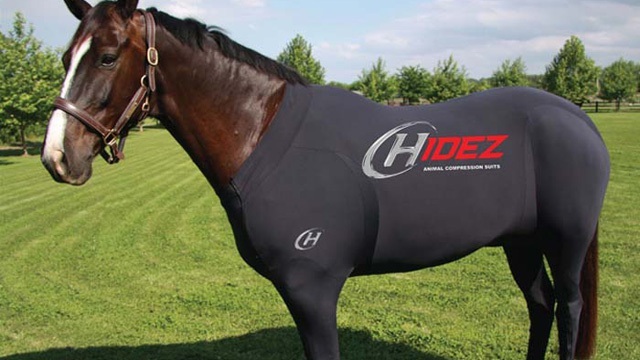 This entry was posted in News and tagged horse, horse racing suit. Bookmark the permalink.